So, I have a woman in my mind who wants me to write about her. She is from the Regency era and her name is Anne. I know it sounds cliche, but this is how all my novels start. I can't get characters out of my mind, then I write about them. I currently have two works in progress, dozens of novel ideas, too, but when I can't even sleep due to these ideas clouding my head, I don't know what else to do then put them on paper. Usually when I write it down, the character leaves me alone, until the next scene does the same thing. These characters feel like real people. They have emotions, aspects, and personalities. Each one tells me how they want to be remembered, and it's what I write about. I feel like each one is an aspect of me from a past life or experience. There is a muse urging me every step of the way. Some days, my work in progress does not seem very appealing. Sometimes I'd rather read or write other ideas somewhere else. Do you ever have a larger than life experience when you write? Like some unknown force is providing you with the information? 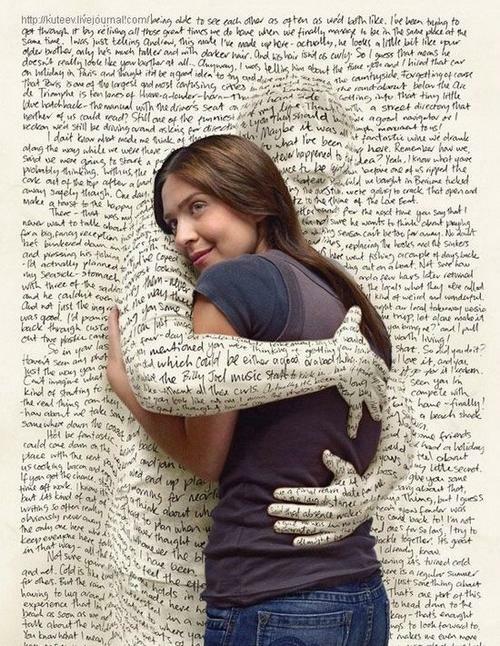 Does your book literally feel like it's about to give you a hug after you write it? I know it sounds funny, but writing is not a passion for nothing. There are times when I wish I could pen out a manuscript in a month. The reality is it takes me much longer than that to finish a novel. I think it's because of my writing style and just who I am. I take my time in all things. I'm patient. Oh, and did I mention I'm a perfectionist. One of these days I'll develop a writing rhythm, and words will pour from me like water hurdling down a waterfall. All good things come in time. I'm a firm believer in this idealism. 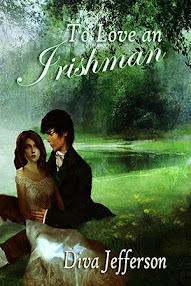 Thank you for reading and supporting me through buying my book, To Love An Irishman. Less Space, More Experience For everyone who thinks less is more, there are now really small capsule hotels, bed and breakfasts, and living spaces. The culture is closer and the bill is lower. As long as you can enjoy sleeping on your dining and living room, you'd thrive well in such a place. Viral Advertisements People love to be entertained. What better way to do it is through an advertisement that will engage them longer? Light Graffiti You read it right. Christmas lights on everything year-round. Digitally enhanced, of course. Minimal Labeling Soon we will see sold-color boxes, cans, and containers with tiny words. You'd think putting on glasses to see the name of a product would be something of the past. People love simplicity. It's cheaper for the companies, too. Fashion For Your Technology A keyboard with bling. A flash-drive with flavor. These flashy items are all making their way to the stores near you. I bet they will cost more than the plain ones, too. Illusion Design Have you seen the glass houses, stair cases built into a wall, or nearly transparent TVs? Well, pretty soon nothing in our houses will be visible. We'll need an object sensor just to see where everything is. Haha. Social Business Buy shoes on this site and they will donate the same pair of shoes to people without them overseas. Sounds great, right? Businesses have realized they don't have to be non-profit to help the world. Plastic Rebellion More photos of REAL people who haven't been photo-shopped. Stars are coming out with their plastic surgery horror stories, too. Pretty soon it's going to be cool to just be yourself. I can't wait! Digital Retail Find out if that purse goes with your current outfit through a webcam. QR codes are everywhere now. All you have to do is literally click for the best deal. Digital Decor Heat-sensitive, and LED lighting wallpaper, paint, and stamps. I remember those glow in the dark planets I used to put on my ceiling. When you turned on a black-light they were iridescent. Cool, huh? Super Hero Reality There are dating websites for adults who love superheroes. Oh, and don't forget to buy some Wonder Woman lipstick before you head off to the movies with your new date. Instant Entrepreneurship Games are teaching kids more and more about how to start their own businesses and make a profit. With all the affordable resources available online for marketing, and e-commerce, even young adults are jumping onto the bandwagon. What ever happened to actually working to get what you want? Eco-Education Classrooms are teaching more and more about eco-efficiency and living green. Remember kids, reduce, reuse, and recycle. Social Fitness Don't forget to update your iPhone with how many miles you ran yesterday. Compete with friends to see if your target heart rates match. It's just another way to tell the world about your life. Ethnic Customs I love seeing people embrace who they are, but don't wear a headdress in public. It looks tacky and you could offend someone. Leave the costumes for Halloween! Comfort While You Wait Bus stops are now featuring IKEA couches and tables for the comfort of their passengers. Oh, and did I fail to mention it's an advertisement? 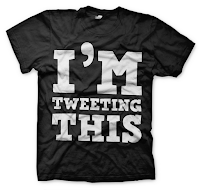 Social Media Fashion Have you ever wanted a necklace that displays the Twitter logo, or a Facebook T-shirt? Show your love with some Facebook Adidas. No, really. People love the dedication. Retro Shops This is cool. I've always loved the style in these places. It makes going out to have a cup of coffee more aesthetically pleasing. Pop Culture Vacations I don't know about you, but I don't want to stay in a hotel surrounded by Batman, Hello Kitty, or James Bond memorabilia. Okay, maybe my fiance will like the Batman room, but it still looks expensive. iPad Menus You're kidding, right? What if someone isn't an Apple fan? Or can't afford an iPad? I guess they can't order at all. This article was inspired by Trend Hunter. A website for all the trends. Got a trend you think is wacky? Tell us in a comment below. Okay. I admit it. Distraction is my own worst enemy. I don't think I could go a day without checking Facebook or Twitter. I know you're not the only one. Social media is contagious. I mean we tweet about EVERYTHING that happens in our lives. It's what people want to read right now. Well, we no longer have two contenders for our time. Along with Twitter and Facebook, there is a growing number of people joining Google+, LinkedIn, and you guessed it, Pinterest. 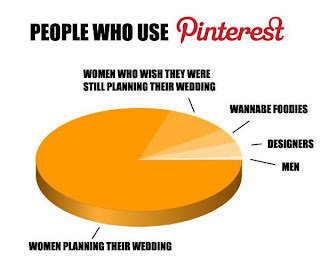 Did you know that Pinterest is the leading site for women? We make up over 80% of all users. Pinterest was started in 2010 and is an online bulletin board used to visually share information. Okay. As writers, we sell a lot of books based on what our covers look like, right? Well what if you want to show people what inspired the characters, or the setting? I created a bulletin board based on my latest release. It's a visual walk-through of the book. I'm also using a bulletin board right now to plan my wedding. I post pictures of wedding dresses I like, locations I want to get married at, and everything in between. My friends and family give me feedback on what I'm pinning. I think most people don't like Pinterest, because it's slowly taking away the prestige Facebook and Twitter offers. We spend so much time on there as it is adding friends, updating content, following people, etc. When a new social media outlet steps in, we have to start from scratch. Another reason why people don't like it, is because it takes away the written word. Of course, you can always write long captions to explain what the pictures mean. I've had many people 'like' my photos and place quotes underneath them. Young people love visually stimulating material. Sometimes the only way to influence someone is to show them. 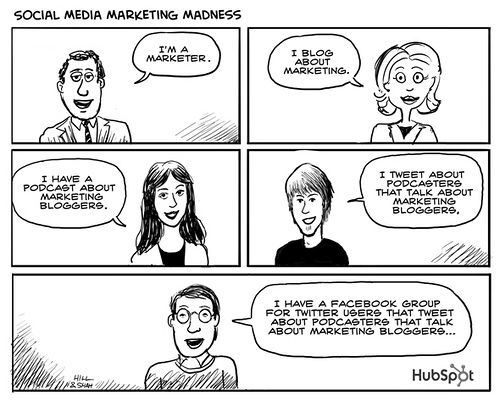 I know I've asked this before, but what is your favorite social media tool? I write this as I pen the manuscript for Loch Lomond. One of the two works in progress I'm currently writing. I found inspiration for this novel after listening to a song with the same name. A romance ballad about lost love and the yearning of two hearts to find one another despite extenuating circumstances. The Legend of Loch Lomond is a 30 minute video adaptation created when the Loch Lomond National Park opened. Although, it helps to interpret a lot from the song, there is so much more to tell. This song deserves to be a novel. I want to give it the recognition it deserves. In Scotland, 'taking the high road' refers to the destination we all travel to some day--death. In America (according to the American Heritage Dictionary, 4th Edition), 'taking the high road' means walking the most ethical course. No matter what you do in life, always do the right thing, even if it is not easy or the most popular. Learn to help others. I know I'll always take the high road. Will you join me?